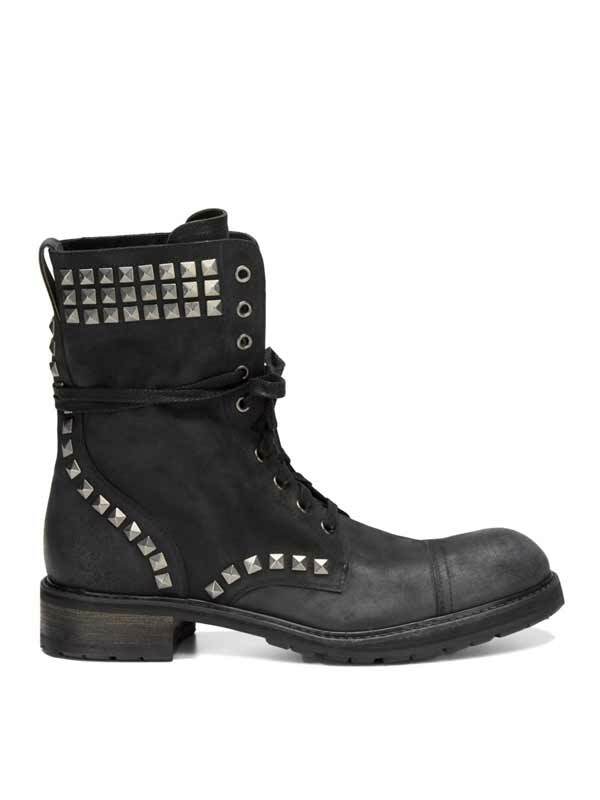 Studded boots are just damn right cool for me. 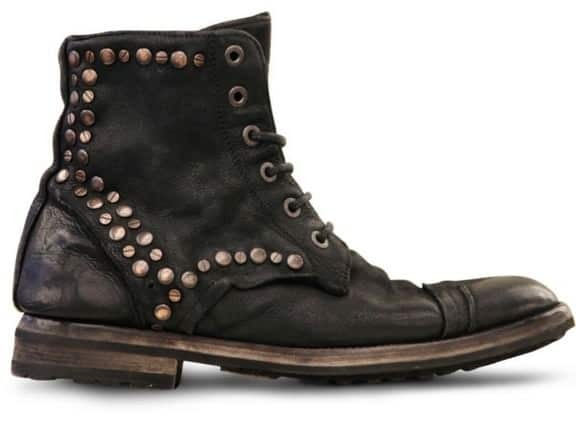 It’s a boot that is timeless. When it comes to choosing men’s boots this winter, there isn’t a single rule that should be followed. It’s very simple buy whatever you like and feel comfortable wearing. 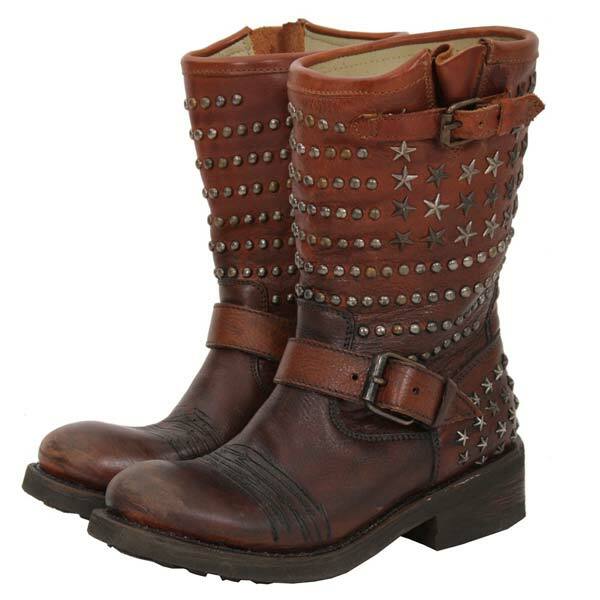 I adore ASH boots, their designs are edgy and great for riding a motorbike and in my case hiking in them. The grip is strong and the boot out lasts harsh winter weather.They look good with leggings, jeans, chinos and anything tight fitting. 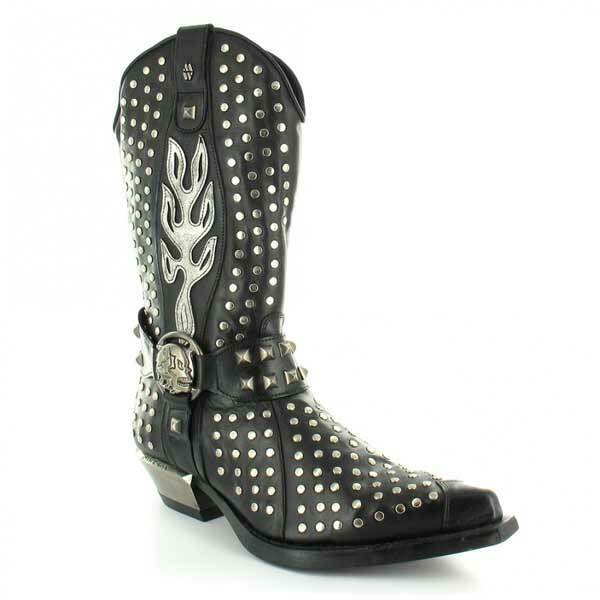 ASH boots come in many designs and styles. 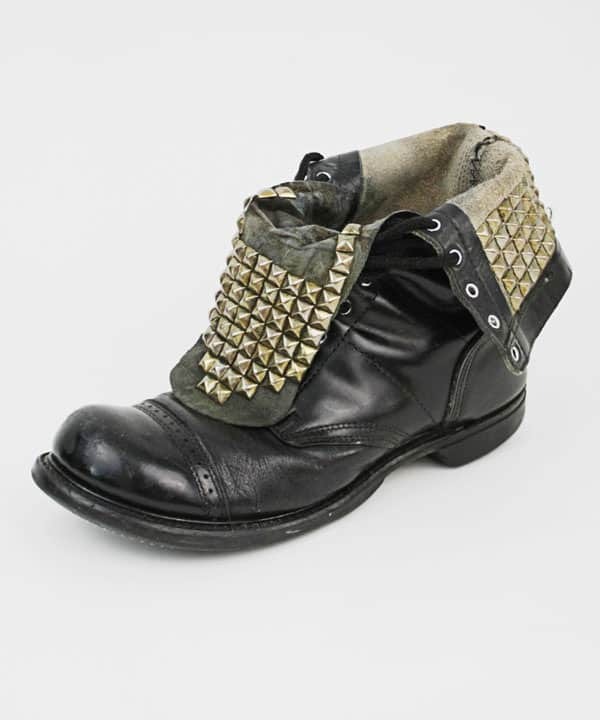 They mainly stick to brown and black colours but the textures and in their case the studs can be used for any occasion, outfit or taste. First and foremost, it’s all about showing off the boot. The length of your leg somewhat dictates how high the laces should go, but don’t let this scare you. 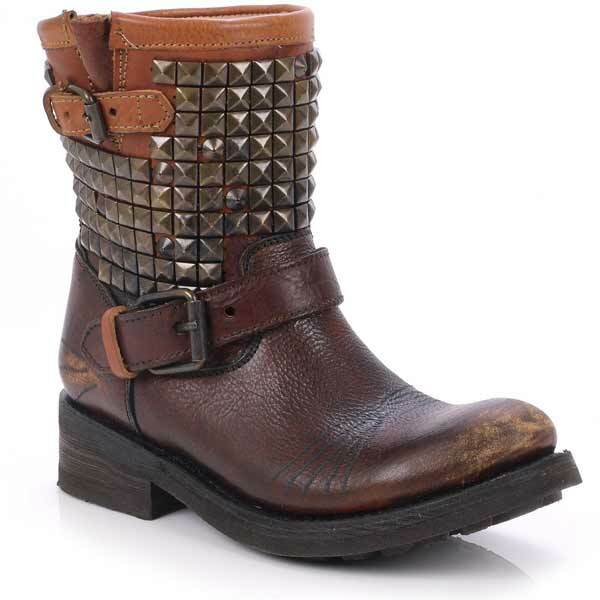 Tuck your skinny/straight leg jeans into the boot, or simply roll up for a more edgy punk/rockabilly attitude. When it comes to the laces, leave them with a loose effect and don’t tie them all the way however be sure that the only one tripping over them is the person looking at you!